2018 Mercedes-Benz CLS review - verdict | What Car? It’s very easy to be taken by the CLS. 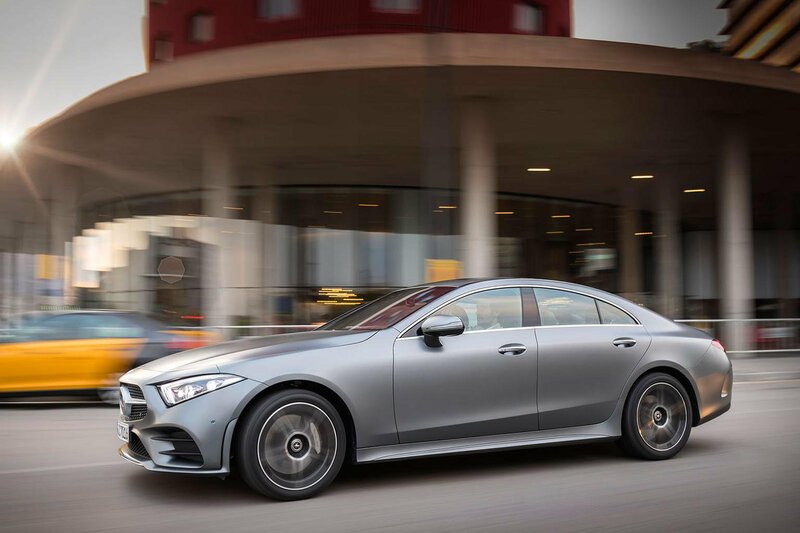 It has most of the qualities of the E-Class, which we’re already big fans of, but adds a dose of dynamism to the mix and ups the interior quality. We’d want a back-to-back test with the new A7 before we’re inclined to say for sure whether the CLS is the new leader of the executive five-seat coupé class, but on current showing, we’ve never had it so good.